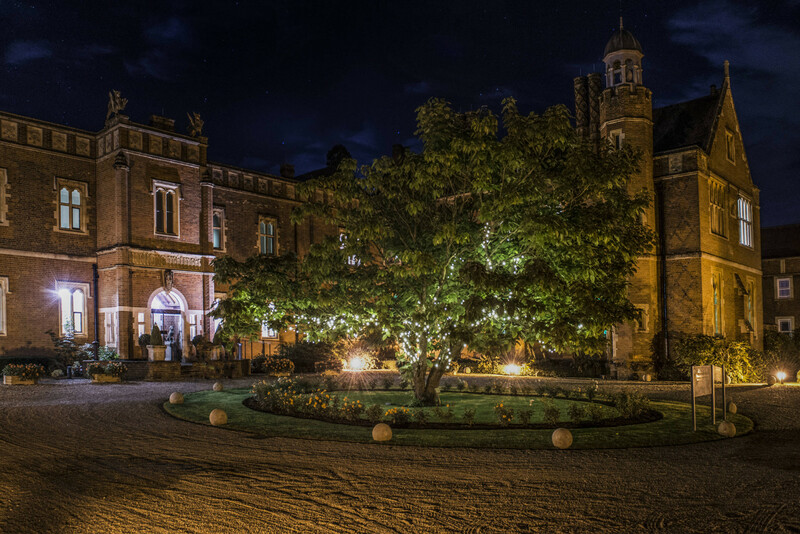 De Vere Wotton House – the right venue for your next event? De Vere Wotton House is an estate like no other. In what was once the former seat of the Evelyn family, this 17th-century house near Dorking, Surrey has a long tradition of entertaining guests. Here, a mix of original features and 21st-century style set the tone so that all events are memorable; business meetings become an unexpected pleasure, training that delights and team building which renews and inspires. Set in the beautiful Surrey Hills gives your guests a chance to think, breath & focus. Our dedicated team are here to assist you every step of the way. This stunning venue has been fully refurbished with a quirky, modern style that enhances its traditional features. Luxurious bedrooms for your guests to relax at the end of the day. Sumptuous menus designed by our Group Nutritionist, Wendy Martinson OBE. 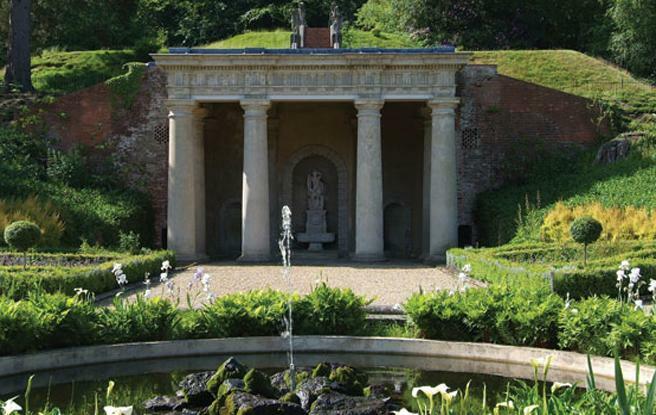 If you are looking for a quiet location in a “get away from it all” setting, Wotton House will tick the box! Contact us now for more information on this hotel.